“I know, in my heart, that I am not a good enough writer,” says novelist Rick Moody in his advice to fiction writers, A Guide to Revision. 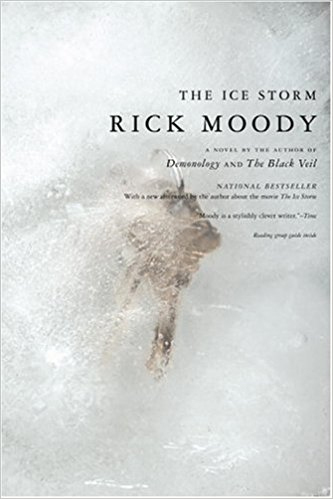 Moody is probably best known for his novel The Ice Storm which became a major film directed by Ang Lee, featuring an all-star cast including Sigourney Weaver, Joan Allen, Kevin Kline and Christina Ricci. Moody has some excellent tips for fiction-writers which could easily apply to other art-forms as well. He advises writers to be careful not to rush the writing process—to make sure they leave a long interval between revisions to be more impartial with their decision-making. “It’s important to build into the process of redrafting the kind of resolution that you only get from ruminating on the work,” Moody explains. He also recommends writers read their work aloud to make sure it doesn’t sound unintentionally pompous or awkward. 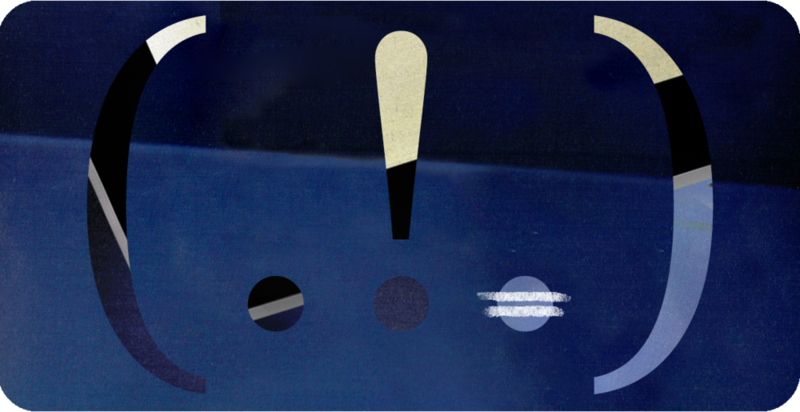 Many writers, he argues, what to ensure their main point is absolutely clear, and so they have a tendency to keep adding extra sentences so their message is unmistakable. For Moody, this advice applies equally to ending stories as it does to the last sentences of paragraphs. A friend of mine told me about an Australian choreographer who, after she had finished developing a new work, would often leave out the very first and last sections she had choreographed. It’s a provocative idea. Being brave enough to cut things out of a finished work sounds like a good way to eliminate long-winded set-ups and explanation. It throws the reader or audience into the action faster, and allows space for their own daydreaming.